Those who haven’t studied economics in school may have an idea or two about what the Gross Domestic Product is, but the difference between nominal and real GDP is most probably a mystery. If you’re faced with this dilemma, worry not, as we’ve got you covered! In the following, we’ll take a look at both concepts to help you understand them better and see what separates them. The Nominal gross domestic product is a measure of the value of all services and goods produced in a region (usually a country) in a given period (yearly or quarterly), expressed in absolute values. The measure takes into account the present prices of the goods, produce and services available, and therefore does not reflect inflation or differences in the cost of living. So, if you wanted to compare how your country fared in 2015 as compared to 2010, even if the nominal GDP had the same value in both years, it wouldn’t mean that the actual value of all products and services was equal in 2010 and 2016. You need to take into account that prices were generally higher in 2015 than in 2010 (except if there was a period of zero inflation or deflation). And this is where real GDP comes in. Similar to the nominal gross domestic product, real GDP measures the value of all services and products in a country in a certain period but takes into account the effect of inflation. Therefore, it is considered as a better indicator of the economic growth of a country, as it exclusively takes into consideration the production of a country, free from currency fluctuations or price changes. To calculate the real GDP rates, you must use an economic metric called the GDP deflator, which converts current price output into constant GDP figures. Nominal GDP doesn’t take into account the effect of inflation. Real GDP is adjusted to consider inflation as well. It is expressed in current prices. It is expressed in constant prices or base-year prices. Real GDP rates are typically lower than nominal ones. Nominal GDP can be useful in comparing different quarters of the current year or contrast the economic health of multiple different countries. 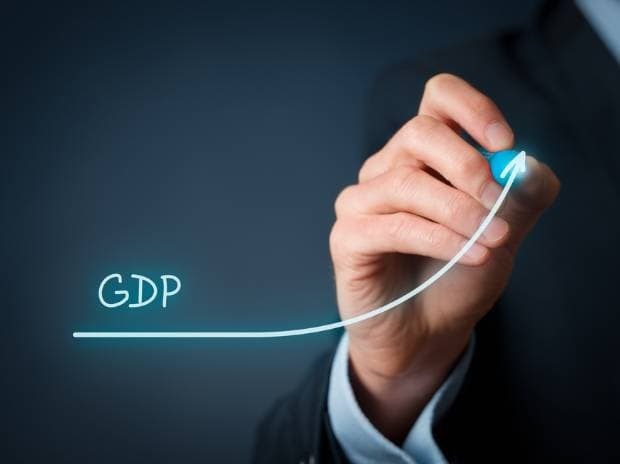 Real GDP is useful in comparing two or more financial years, and, therefore, it allows you to analyze the economic growth of a country over time. Liked our post on the differences between real and nominal GDP? Subscribe to our newsletter and we’ll send you regular explanations and interesting articles on a multitude of topics, from finance & economics to geography, biology, IT and philosophy! 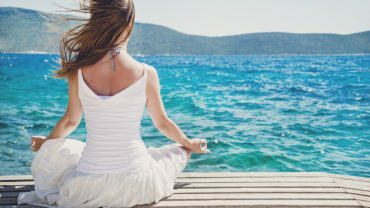 Breath Vs. Breathe: What Are The Main Differences?